What to do with wet grass under a party tent? Party tents have been popular since their inception. 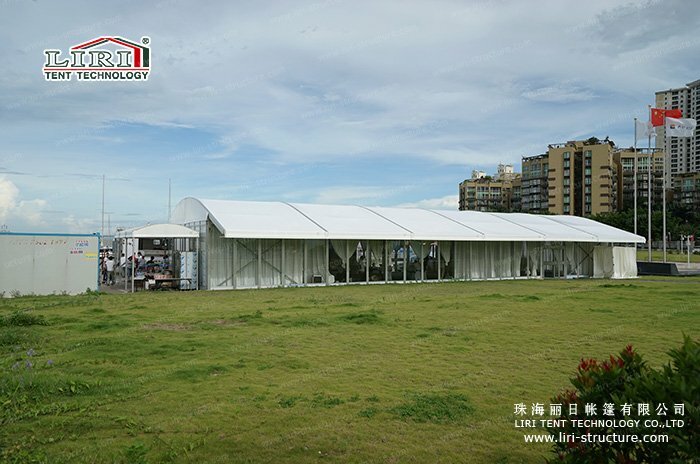 Simple building process, comfortable and spacious indoor space and environment are the reason why the party tent becomes so popular. Setting up tents on the outdoor grass, it does not only create a vibrant party but also enjoy the fresh air and beautiful scenery. However, sometimes there is wind during sunny and rain during overcast. When it is rainy days, the wet grass will become the “headsman” for the elegant party, the clean and tidy tent will become dirty. So what to do with wet grass under a party tent? When the guests enter the tent, the wet grass of indoor will affect the party, it will not only soiled the shoes and trousers of guests but also affect the feelings of everyone. 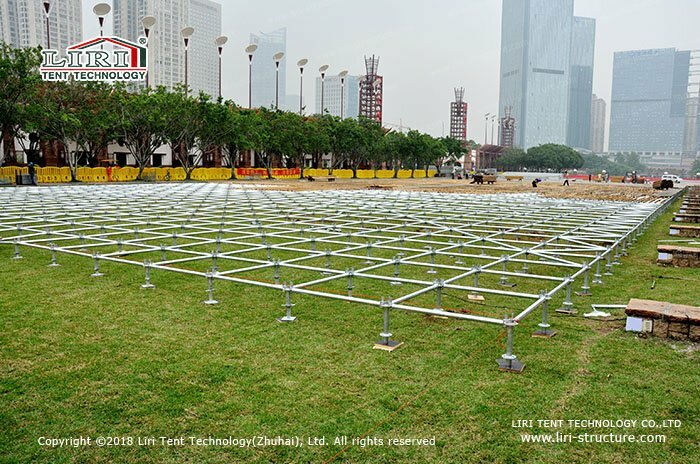 We will adopt the high-grade flooring to lay the whole floor, so that can completely isolate the wet grass, make the indoor party more clean and fresh. The glass wall can be selected for the wall of party tent, floor-standing type design of glass is high-end, atmosphere, and the full sense of space. Dirty can also be easily cleaned, and with good sealing, so wet grassland is isolated. In addition, you can use two story tents, banquet hall can be set on the second floor. In any case, we can create a clean, fresh and comfortable indoor environment for our customers to host a satisfying party on the wet grassland on rainy days.